Canberra needs more affordable housing and the Government’s strategy needs to deliver. Canberra’s housing crisis has worsened, with rents now the equal highest in the country and on a par with Sydney. 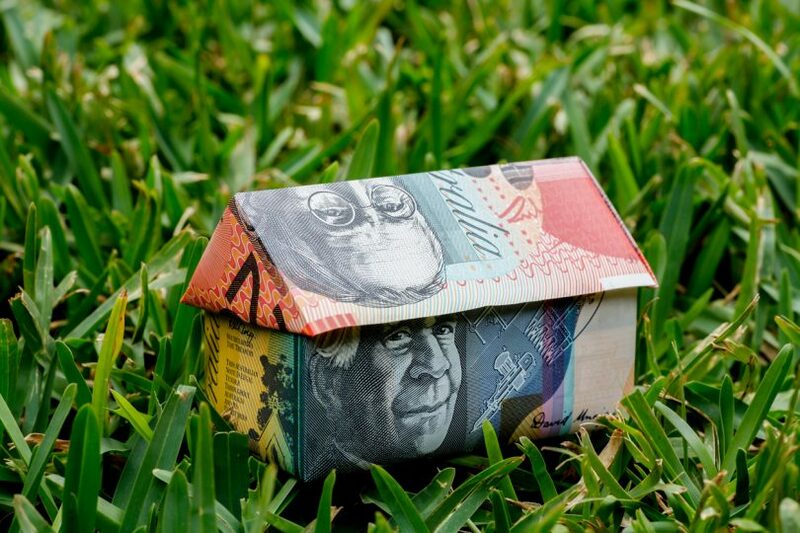 The latest Domain Rental Report shows that the median weekly rent for a house in Canberra is $550, up 3.8 per cent over the three months to June. The new median unit rental price is $450, the second highest in the nation behind Sydney’s $550. The Inner South recorded the greatest increase in weekly rents, year-on-year, of 13.6 per cent to $750, while units in Weston Creek rents jumped 11.4 per cent to $440. President of the Real Estate Institute of the ACT Michael Kumm said a combination of new arrivals, such as those working on light rail, lack of supply and higher rates and charges were taking their toll. He said 42 per cent of all ACT dwellings were tenanted compared with the longtime figure of 32 per cent, and the only way to reduce overall rental rates was to reduce land tax and rates. “We are now seeing the result of the 2018 Budget with the increase in rates and land tax having the rippling effect up the market. The reality is that this pushes up rents for tenants,” he said. But supply remains an issue and the ACT Government needed to provide more low-cost housing for those on low incomes – either through public and/or community housing or through implementing requirements for new developments that make it mandatory for developers to include a percentage of affordable housing within large apartment buildings or englobo estates. Independent Property Group Managing Director, Property Management, Hannah Gill said rental stock was being snapped up and new apartments were only easing the pressure in the short term. Ms Gill said an influx of students was adding to accommodation pressures, and one or two bedroom apartments were only ever going to suit a certain demographic. She said there was a whole chunk of the market that was not being serviced and the ACT needed a greater diversity of housing styles, particularly town houses for people who may not need a back yard but still have a pet. Potential tenants were now willing to give up their pet if it meant being able to find accommodation, and that “is not a road we want to go down”. “Even for someone in a comfortable public service job, rents for a one-bedroom apartment are challenging for a single person. You can only imagine how tough it is for people who don’t have those sorts of incomes,” Ms Gill said. More supply was only part of the answer and there needed to be real consideration about what type. “It’s no good just building apartments, if there’s no houses or town houses. What are people actually looking for? Do we need smaller properties, more community living?” Ms Gill said. Executive Director of the Tenants Union Deb Pippen said life was getting harder for tenants and they were having to make tough choices in such a tight rental market, especially with energy costs also rising. Ms Pippen said the ACT needed more affordable housing and the Government’s long-awaited Affordable Housing strategy needed to deliver. “What it shows is how important it is that whatever is in the Affordable Housing Strategy is actually something concrete, that we see something that’s going to do something about the supply of affordable housing,” she said. She said there needed to be more incentives for public and community housing so people can be in accommodation they can afford, but there were also more short-term measures the Government could take to make life more secure for tenants, particularly around rent rises and leases. “We are working with Justice and Community Services and the Government to develop amendments and changes to the Residential and Tenancies Act to make it a bit fairer and more secure,” she said. Get a second job and buy a property or lower your standards.